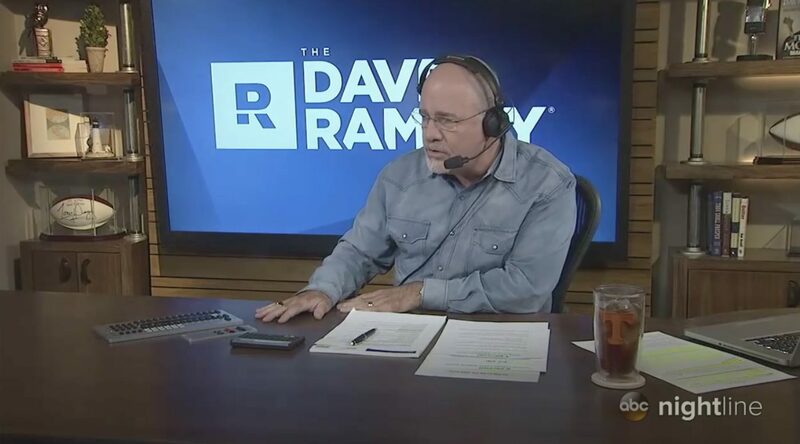 Although Dave Ramsey gives no-nonsense financial advice to a weekly audience of 13 million on 600 radio stations across the country—only behind famous names such as Rush Limbaugh and Sean Hannity—there was a time when he had racked up considerable debt himself. The evangelical Christian from Antioch, Tennessee, said he used his faith to dig himself out of the financial hole. 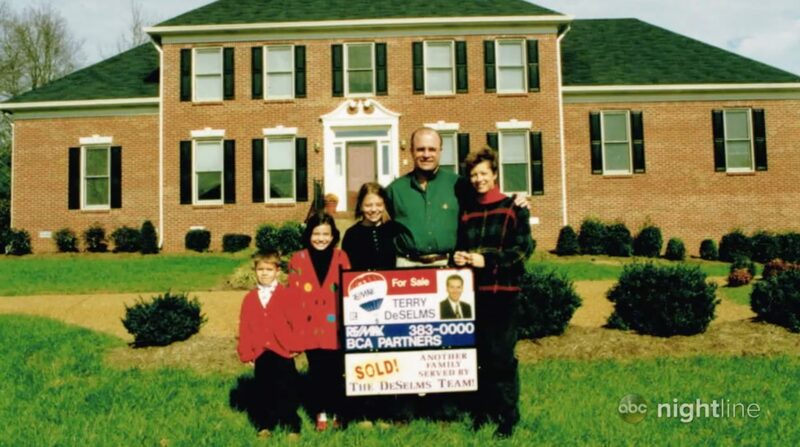 Ramsey and his wife hit rock bottom in the 1980s and declared bankruptcy after losing most of their money in real estate. The lessons Ramsey learned from the Bible paid off. These days, he and his family are in the black. “No matter what, I’m not putting myself or my family in this position again,” he said. Most people buy things they don’t need with money they don’t have to impress people they don’t like. Let’s quit that. Ramsey began doling out financial lectures at his local church before attempting the task at a local radio station. These days, Ramsey is known for delivering smack-you-in-the-face truths on how to become debt-free. He also wrote a best-selling book based on his experiences. “The Total Money Makeover” makes financial literacy attainable for the average person and breaks down Ramsey’s philosophy into “baby steps,” he said. “Baby Step 1” is to save $1,000 cash for emergencies, while “Baby Step 4” is to invest 15 percent of income in retirement. Ramsey’s advice will serve millions of Americans who have contributed to a year of historical levels of household debt. The average American has nearly $30,000 in student loan debt and $6,000 of credit card debt.